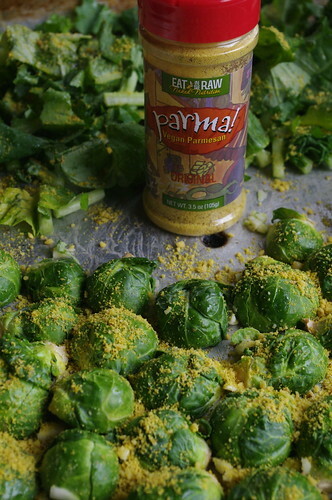 I just posted a review of Parma! here. Thanks for the great recommendation about Parma! I had never heard of it. I doubt we can get it down here in the valley but after reading your review, I vow to find some. I like to read your blog to get new ideas regarding vegetarian cooking. Thanks, Cristen, and keep up the good work.